At long last, a prusik line that will last. A unique cover blend of Technora and polyester acts like Armor over a core of Polyester. 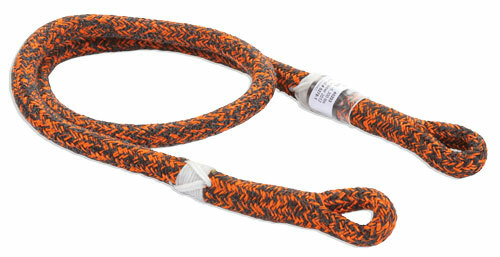 The Polyester core of the Armor Poly reduces the cost of this prussic cord.